Cinders Vale | Happy Hunting! Host for a show for Treet.TV on the Second Life grid called Happy Hunting! 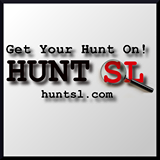 Each show will cover information about new hunts featuring some of the great items you can find. Kiana Writer and Saffia Widdershins on Happy Hunting! April 13th Episode of Happy Hunting! 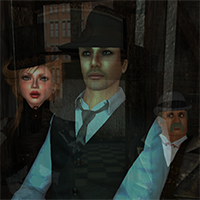 Spooky Mistwallow and Up4 Dawes on Happy Hunting!